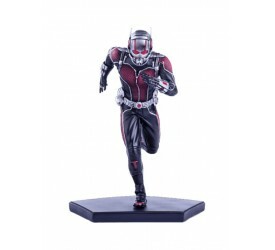 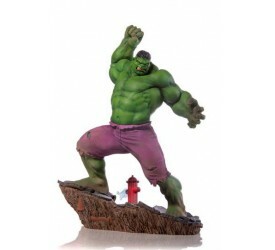 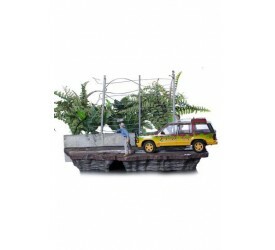 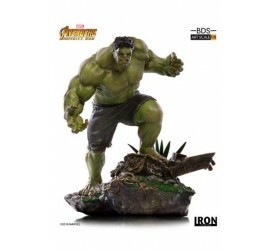 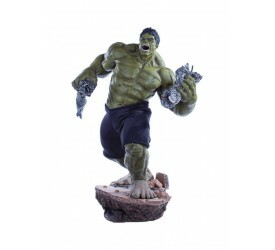 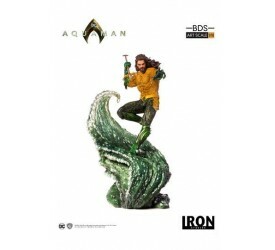 From the 2015 blockbuster hit, Ant-Man comes this amazi..
Straight from the DC Blockbuster "Aquaman" co..
Iron Studios presents this diorama of Hulk. 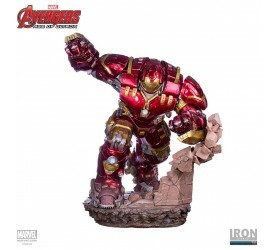 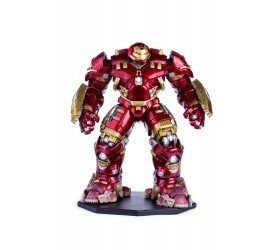 It stands a..
Iron Studios presents this diorama of Hulkbuster with 2..
From the 2015 blockbuster hit, Avengers Age of Ultron c..
Straight from the Marvel Blockbuster "Avengers: En..
Straight from the Marvel Blockbuster "Avengers: In.. 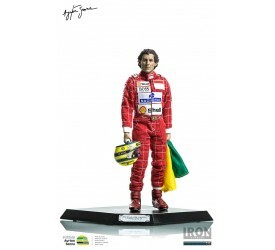 Following the worldwide success of the Avengers Infinit..
A Formula 1 legend, Ayrton Senna was one of the greates..
All accessories and suit produced based on original ref..
From the DC Comics universe comes this 1/10th scale sta.. 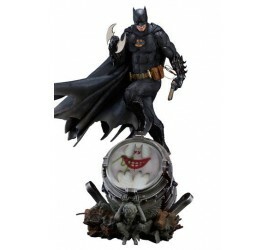 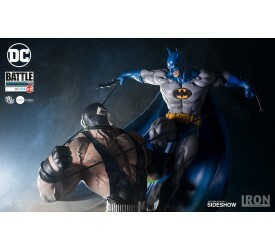 Sideshow and Iron Studios are proud to present the Batm.. 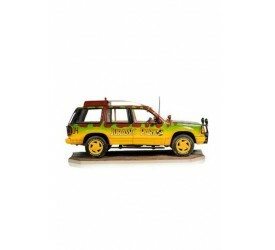 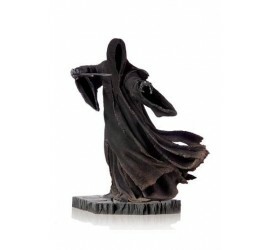 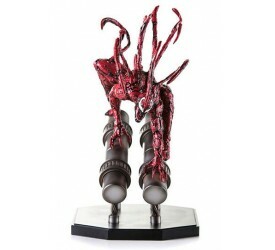 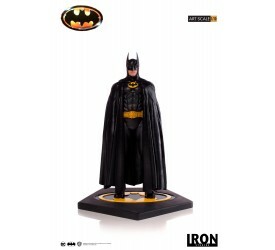 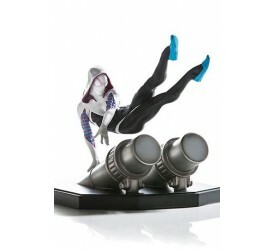 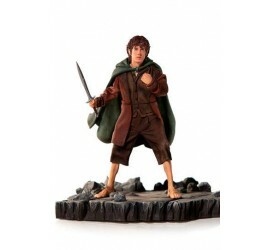 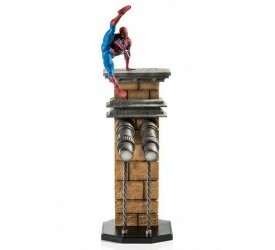 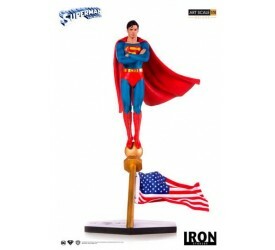 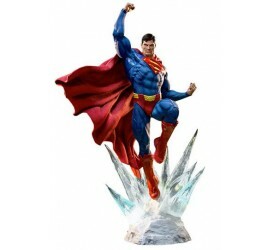 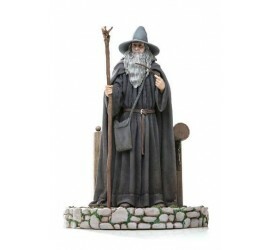 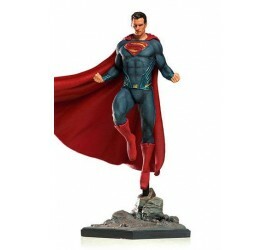 Features: - Limited edition - Based on the concept art ..
From the Superman (1978) movie comes this 1/10th scale .. 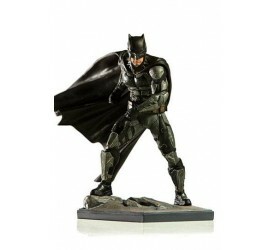 Unlike many other superheroes, Batman has no superhuman.. 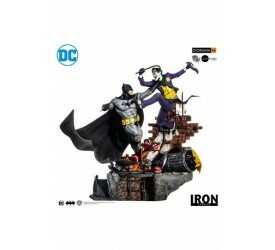 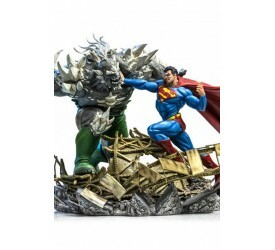 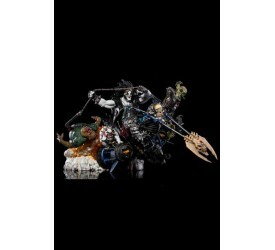 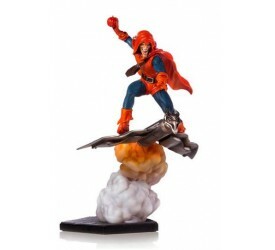 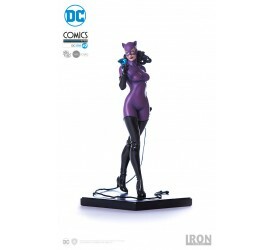 The DC Comics Diorama series already have epic battles .. 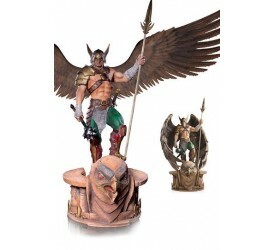 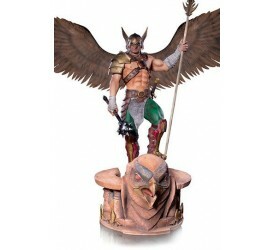 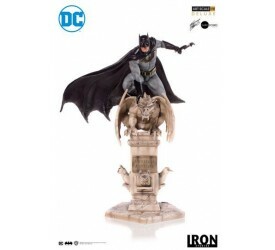 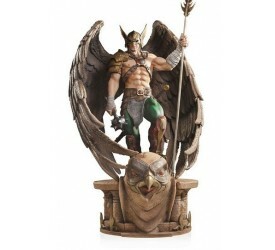 Created by Bob Kane and Bill Finger in 1939, Bruce Wayn..
Hawkman is a character with several origins in the cont..
Iron Studios is proud to present the Superman Prime Sca.. 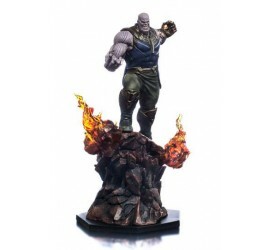 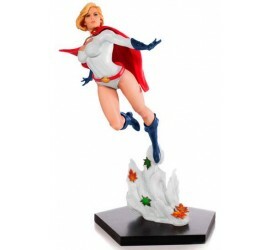 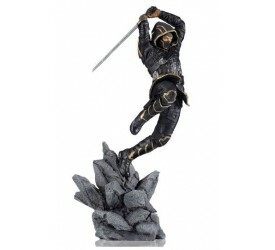 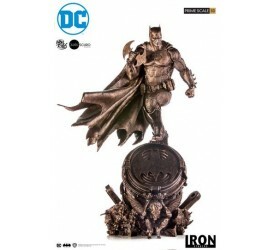 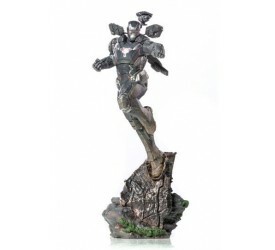 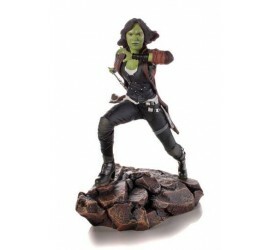 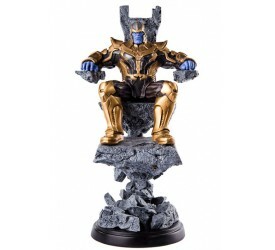 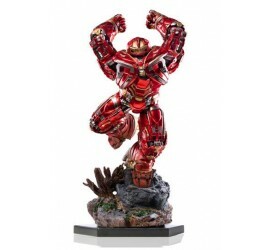 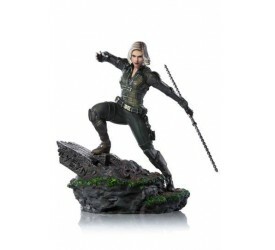 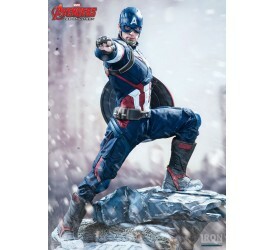 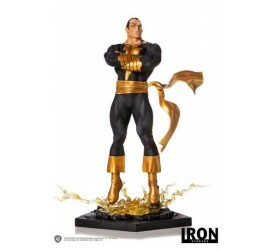 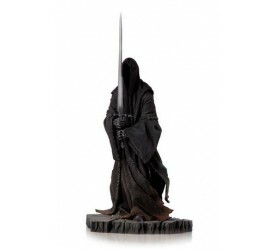 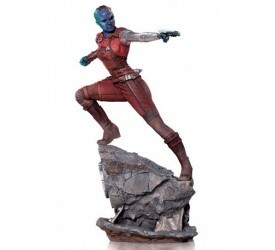 Features: - Based on concept art by Ivan Reis from DC.. 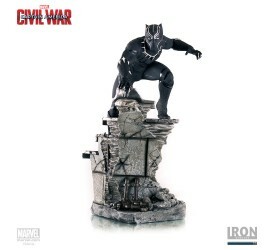 Features: Limited edition. 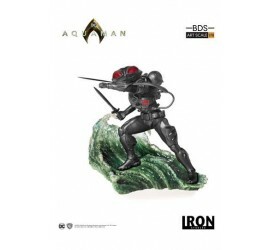 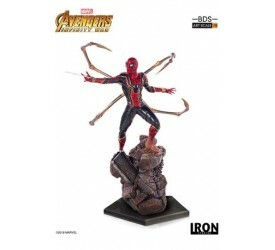 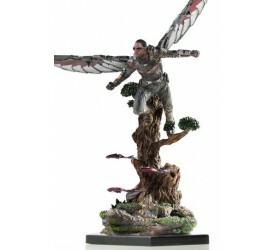 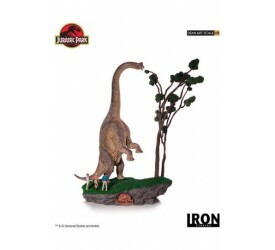 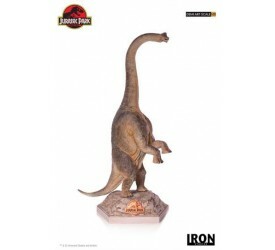 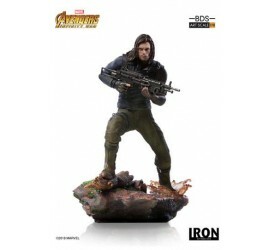 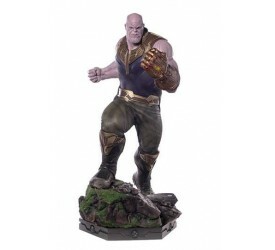 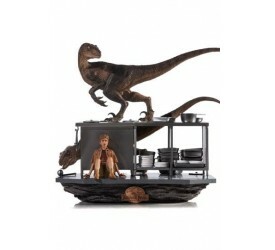 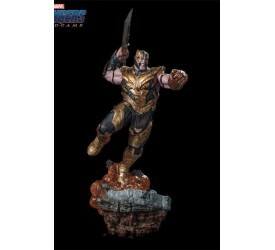 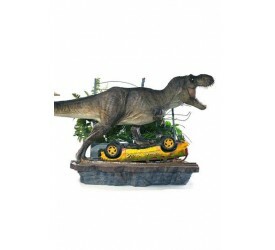 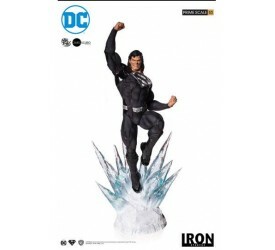 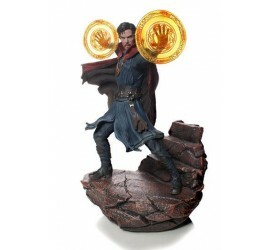 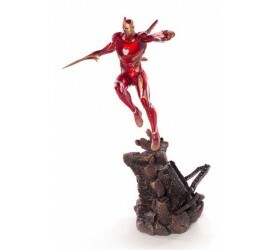 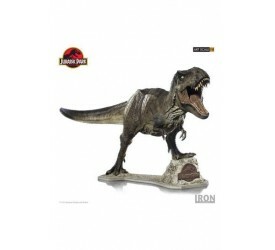 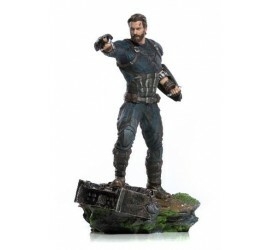 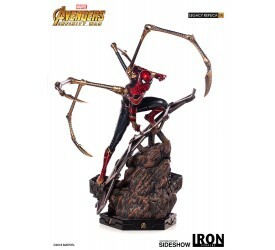 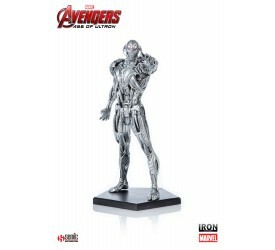 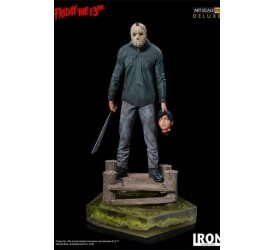 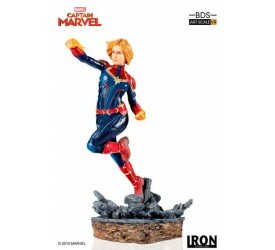 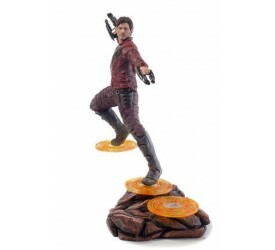 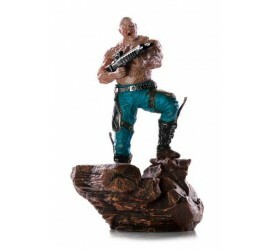 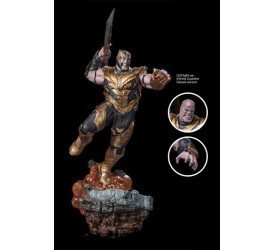 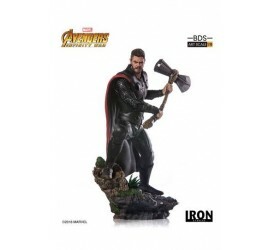 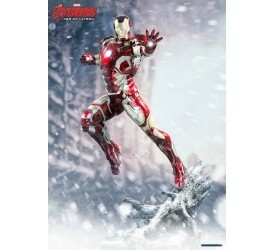 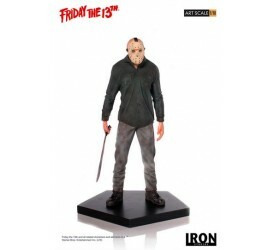 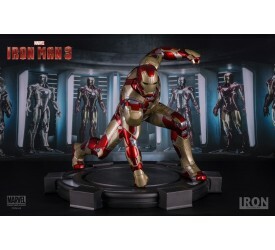 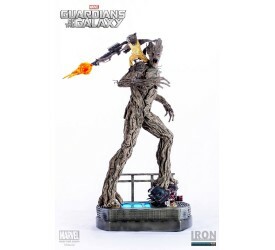 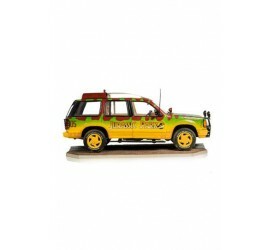 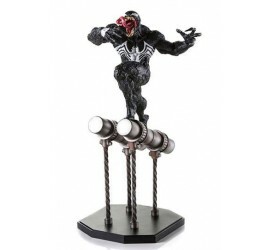 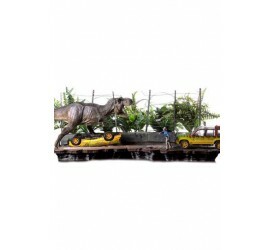 Based on concept art of Ivan..
From the horror movie "Friday the 13th" comes..
From the 2014 blockbuster hit, Guardians of the Galaxy ..
From the 2013 blockbuster hit, Iron Man 3 comes this am..
From the Jurassic Park movie comes this great 1/10th sc..
From the Jurassic Park movie comes this 1/10th scale st..
From the Jurassic Park movie comes this 1/20th scale st..
From the Jurassic Park movie comes this 1/20th scale po..
From the DC blockbuster ´Justice League´ co..
From the Lord of the Rings film series comes this 1/10t..
Straight from the Marvel Comics universe comes this 1/1..
From the Marvel universe comes this 1/10th scale statue..